Half Moon Run, Chase & Status, Ben Pearce, Arctic Monkeys, Gorgon City and more. 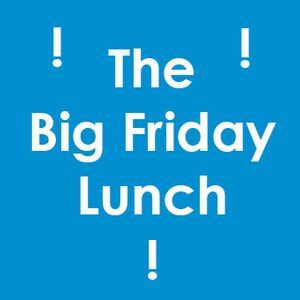 A weekly instalment of the Big Friday Lunch! A student show from Lee Ainge and Cristina Ferreira for Smoke Radio.